Made of premium quality plastic, without harmful parts. light weight, only 3 kg. 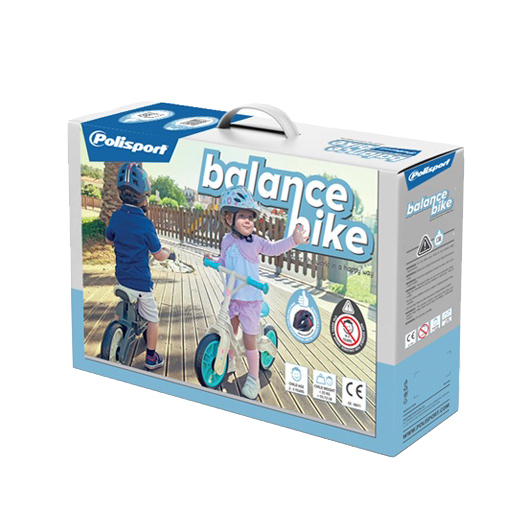 Polisport Balance Bike is a training bicycle that helps little kids learn how to steer and balance. 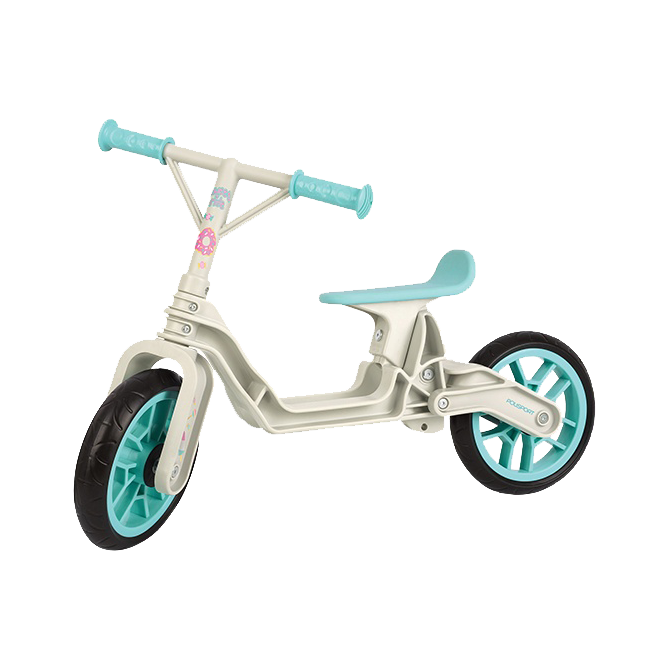 It allow children to build confidence they will need once they are ready for a more traditional bicycle with pedals. 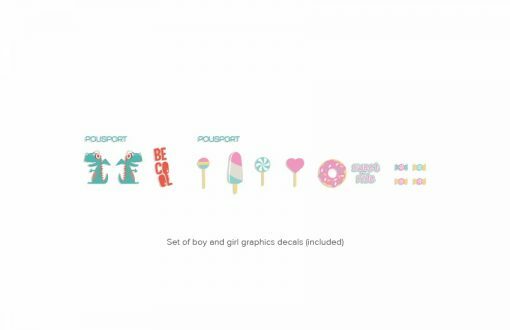 Children are seated so that their little legs can reach the ground comfortably. 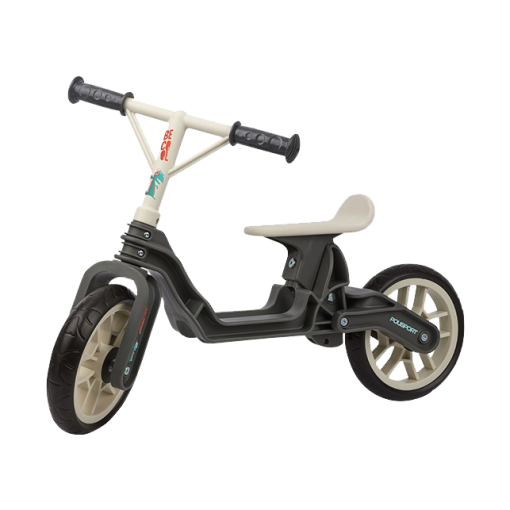 A build-in steering limiter also allow children to maintain control of how much they turn. 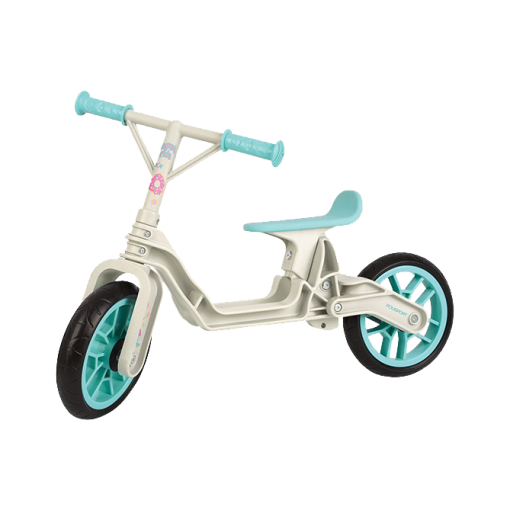 Comfortable hand rubber grips, ergonomically designed seat and shock absorbing wheels give littler riders extra comfort. 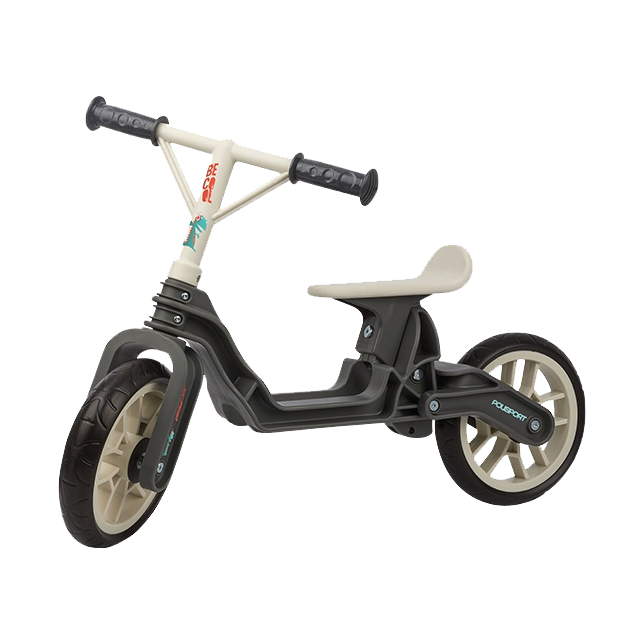 Polisport Balance Bike features an adjustable seat that grow with a child.